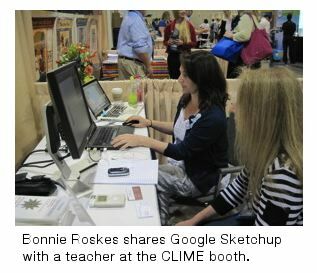 So how did my adventure in the CLIME booth at NCTM in San Diego go? Curious minds wanted to know. 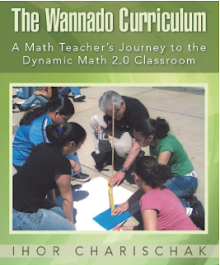 So Maria Droujkova invited me to talk about it at the Math 2.0 Elluminate session recently. We also had a followup interview discussion about it since the audio portion of the original session left a lot to be desired. You can read Maria's recap and catch the archived interview here. CLIME booth in San Diego. 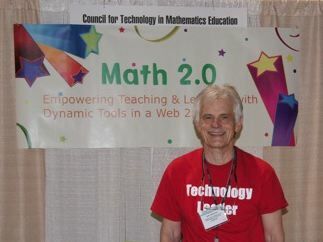 Maria Droujkova (founder of the Math 2.0 - Mathfuture group) interviewed Ihor after his return from the San Diego NCTM meeting. 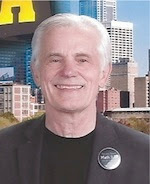 You can catch the recording and/or read a summary transcript here.